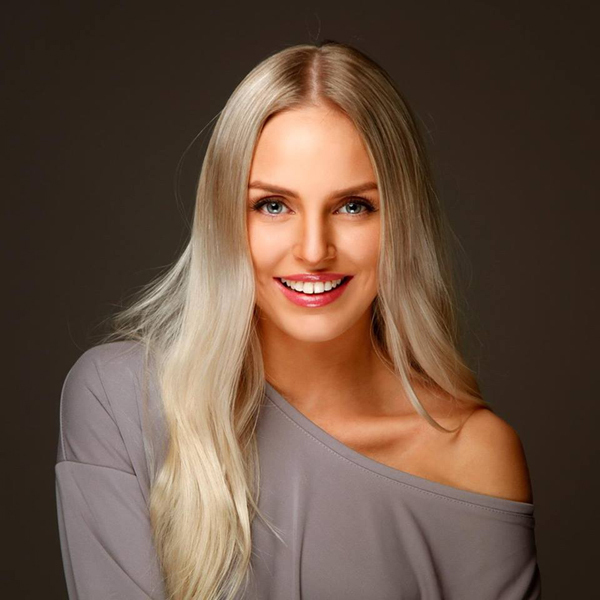 Oslo, Norway – Miss Norway Organization is the owner of the Miss Norway brand and franchise holder to Miss Universe, Miss World and now they have just announced over a press release on their webpage that Vilde Andresen Bø, has been designated as Miss International Norway 2017 and will represent the country in the upcoming Miss International competition. She comes from Tønsberg, Norway, and she is currently student of media and communications. 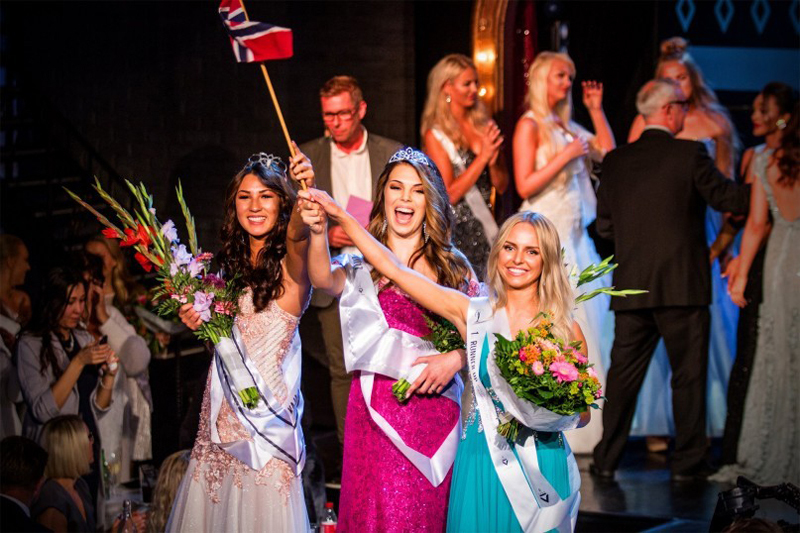 (From left) Kaja Kojan, Miss Universe Norway 2017, Celine Herregården Miss Norway World 2017 Vilde Andresen Bø, Miss International Norway 2017. Vilde Andresen Bø will travel to Tokyo on 25 October 2017 and she will be there until the final on 14 November 2017. She mentioned that she cannot describe how happy she is for this designation and feels very lucky to represent Norway in such a big competition in Japan. She feels a huge responsability as Miss International, as this is one of the four largest beauty contests in the world. ” We as participants are expected to emerge as ambassadors of “peace and beauty”. Where the basic idea is that we are going to show tenderness, benevolence, friendship, beauty, intelligence, the ability to trade, and most importantly of all, have a great international sensibility”. Her designation caused a great positive support in the social networks at a local level, in which the Norwegian fans have addressed their love and good wishes. Photo credits:Jørgen Kamfjord, Miss Norway Org.